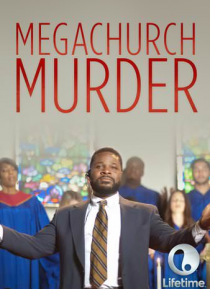 After popular and charismatic megachurch leader Hamilton Spears commits suicide, his teenage daughter Hannah's life goes off the rails. The only thing keeping her together is her new boyfriend, Oliver. When she finds evidence pointing to a church conspiracy and threats toward her father, she is determined to prove that Hamilton's death was murder not suicide.